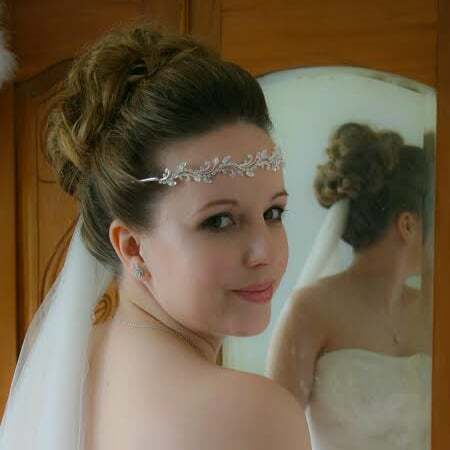 Choosing a makeup artist for your special day is important so I offer a trial makeover for all my brides to be. Lets get together, chat, try some styles and ideas so we can decide together if we have a good match for your day. I’ll be asking lots of questions, giving some free advice to help you and we will create a look for your day that you are over the moon with! This product will also act as a non-refundable deposit to secure me on your wedding day.